​So many people think that chiropractic is good only for back and neck pain. 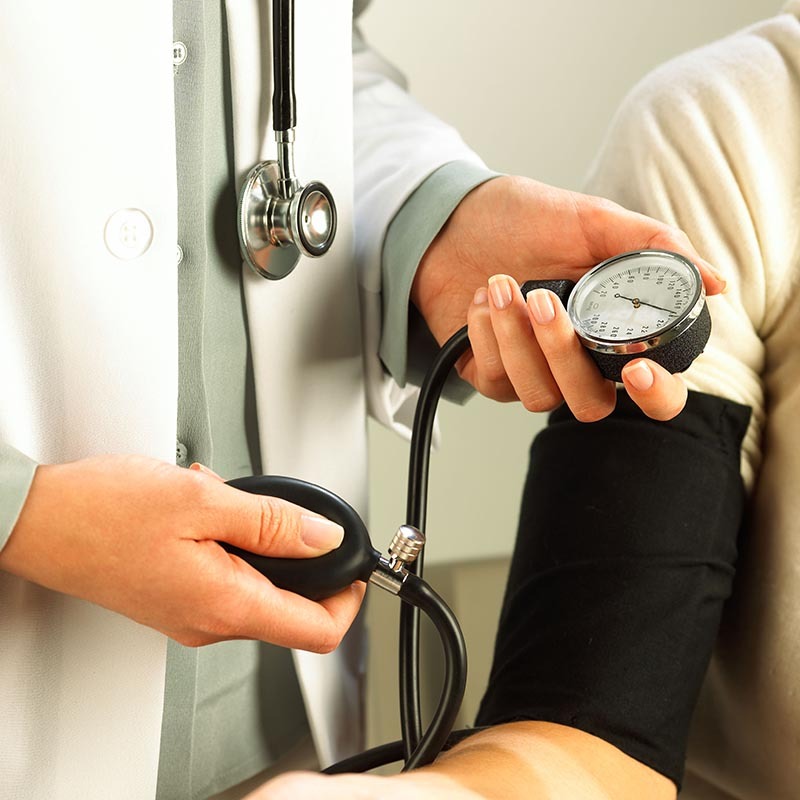 You might be surprised to learn that Dr. Michael Ackerman, your San Diego, CA chiropractor, can also help you with other health problems, including high blood pressure. In fact, a 2007 study found that chiropractic adjustments were as effective as, "not one, but two blood-pressure medications given in combination." This landmark study was even reported on WebMD! In some cases, chiropractic may be just enough to lower the amounts of your blood pressure medication, if not eliminate its need entirely. Of course, diet, exercise, and stress relief can certainly help with blood pressure issues as well, but when you combine these with regular chiropractic care, you'll increase your chances of healthier numbers that much more! If you're in the San Diego, CA area and would like to improve your health, give Dr. Michael Ackerman a call today at (619) 687-7676 for an appointment. Bakris G., Dickholtz M., Meyer P.M. Atlas vertebra realignment and achievement of arterial pressure goal in hypertensive patients: a pilot study. Journal of Human Hypertension 2007:1–6. Yates G, Lamping D, Abram N, Wright, C. Effects of chiropractic treatment on blood pressure and anxiety: a randomized, controlled trial. Journal of Manipulative and Physiological Therapeutics 1988;11(6):484-488.